Interpublic’s public relations agencies saw their second quarter revenues decline slightly as continued political uncertainty in the US led to increased caution. NEW YORK—Interpublic’s public relations agencies saw their second quarter revenues decline slightly as continued political uncertainty in the US led to increased caution, particularly among marketing clients. Coming after Omnicom announced a 0.3% decline in second quarter PR revenues, the results at Interpublic—which has consistently outperformed the market in recent years—appeared to confirm that the sector as a whole is experiencing some turbulence. Nevertheless, given that IPG’s PR agencies—which include Weber Shandwick, Golin, DeVries, Current and more—reported mid-single-digit organic growth in the first quarter, revenues were up overall for the first half of 2017. 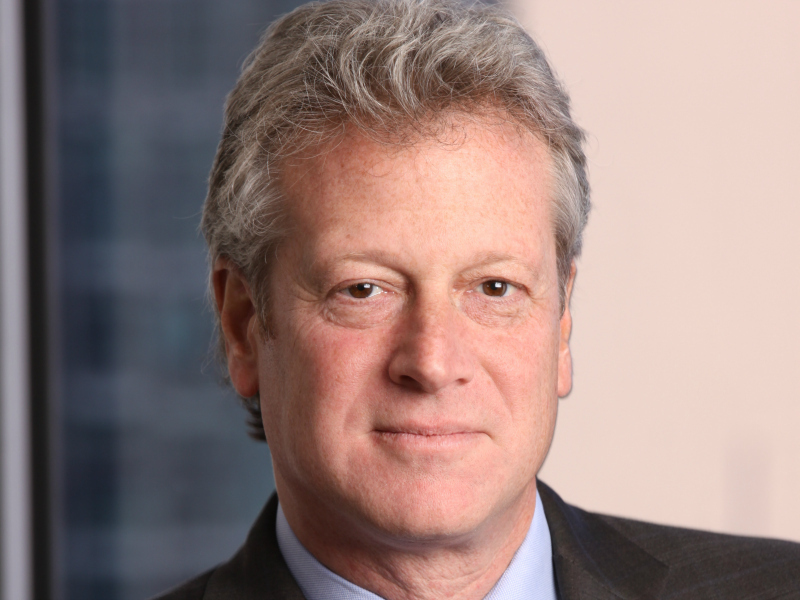 According to Weber Shandwick CEO Andy Polansky, DeVries Global enjoyed high single-digit growth in the first half, Golin’s organic growth was in the mid-single digits, and Weber Shandwick itself was “slightly up.” That follows strong single-digit growth across Interpublic’s PR businesses in 2016, and 29 consecutive quarters of organic growth at Weber Shandwick. Interpublic’s Constituency Management Group, which includes those PR firms as well as event management specialist Jack Morton, reported a 2.2% organic revenue drop in the second quarter. By comparison, the Integrated Agency Networks division that includes most of its ad agencies reported an organic revenue increase of about 1%. The company’s shares declined in the aftermath of the announcement, after closing at a 15-year high on Monday. And he suggested there was optimism for an upturn in the second half of the year. "Growth at our PR agencies is also expected to improve," said Roth. "This is a group that has outgrown the industry very consistently, with high-single digit top-line cumulative growth over the past three years, and along the way has redefined the PR discipline for the digital age. Our take-away from our recent review is that their Q2, while disappointing, was an anomaly. The second half should reflect a stronger pipeline in these project-based businesses. "Weber Shandwick and Golin remain market leaders. Despite a macro and client climate that saw clients hold back on projects, we are confident in these agencies, based on their very strong track record in recent years." Major US offices in New York, Washington, and northern California have performed well also, and internationally the business has been growing: Polansky singled out Germany and France in the EMEA region and Hong Kong, India, Japan and Korea in the Asia-Pacific as examples of operations that enjoyed a strong first half of the year.